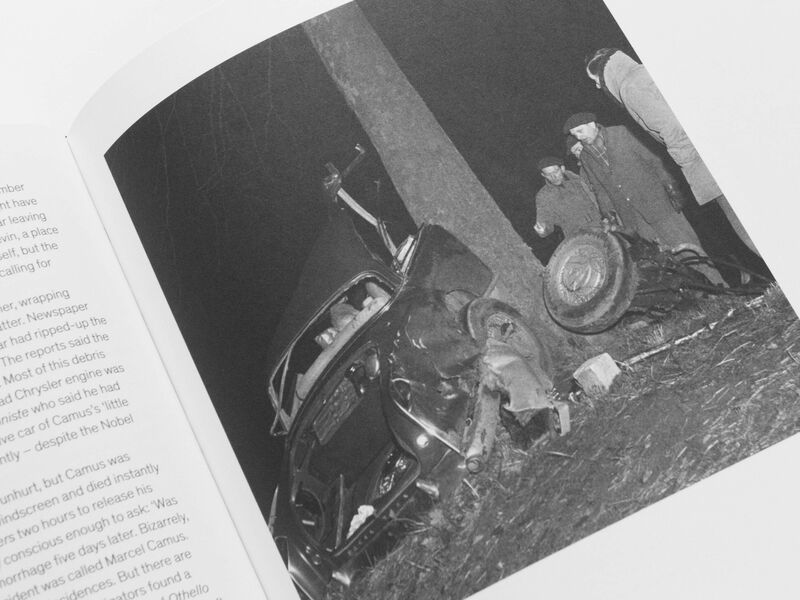 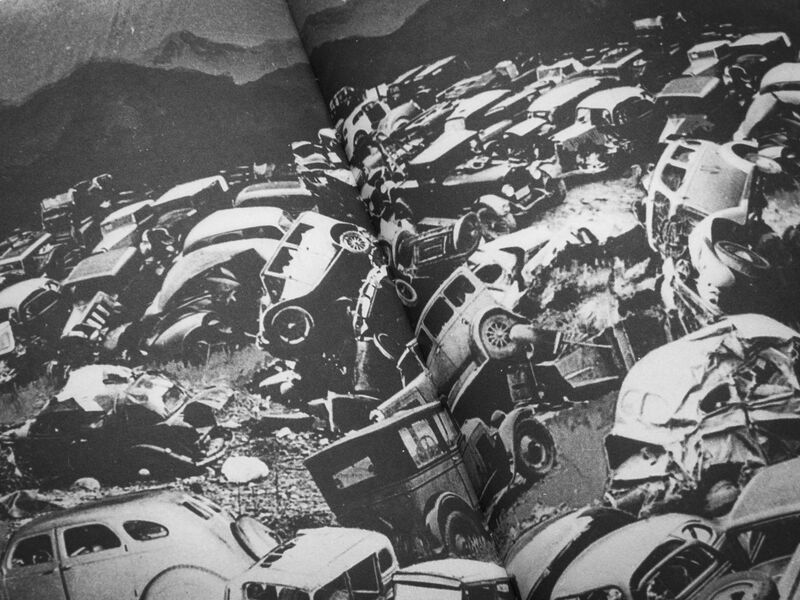 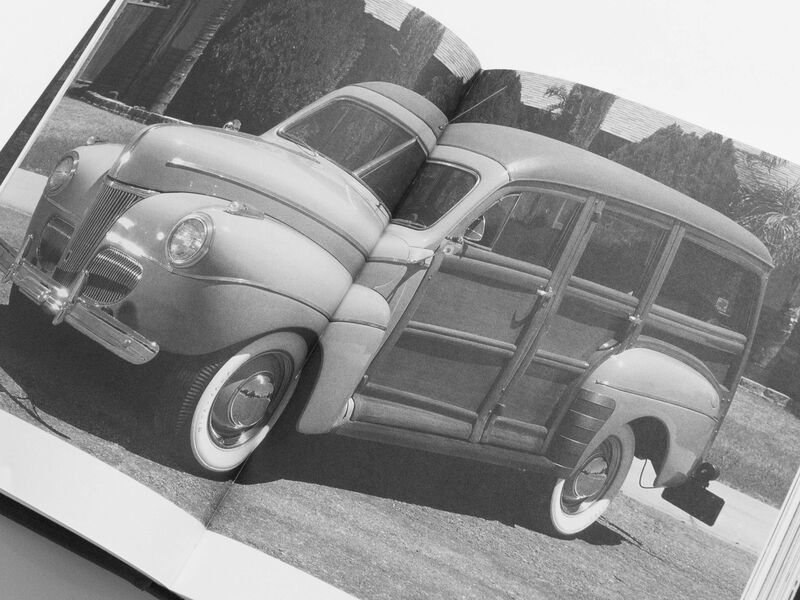 A new book from Circa Press explores the phenomenon of the celebrity car crash. 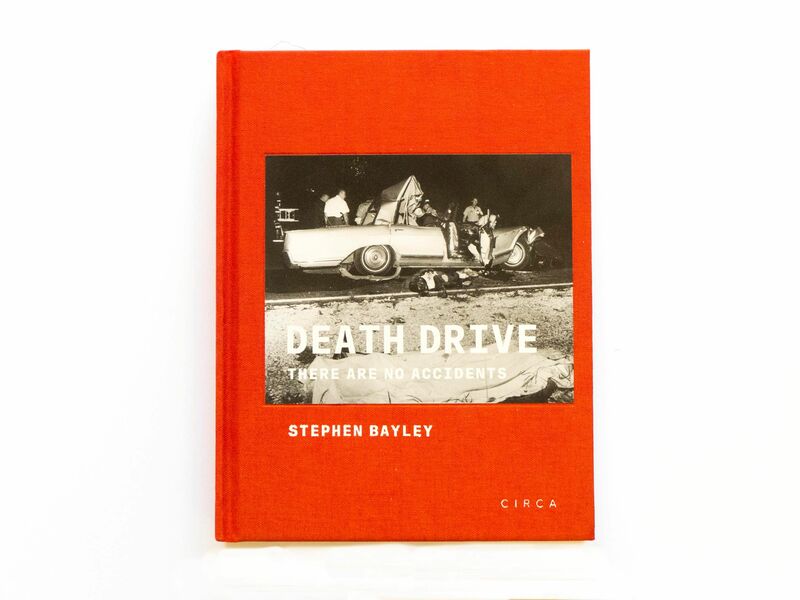 Written by Stephen Bayley, Death Drive looks at how the tragic deaths of people such as James Dean, Jackson Pollock, Helmut Newton and Albert Camus in car crashes helped cement their names in popular culture. 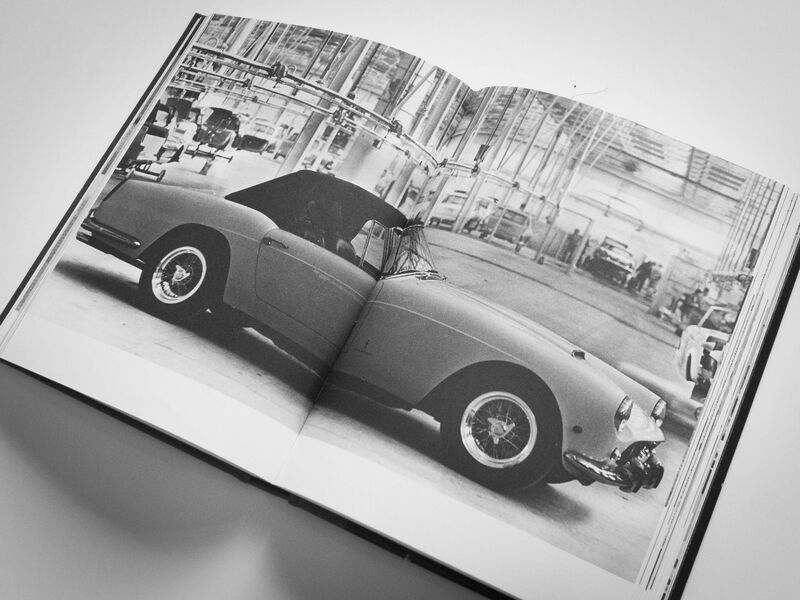 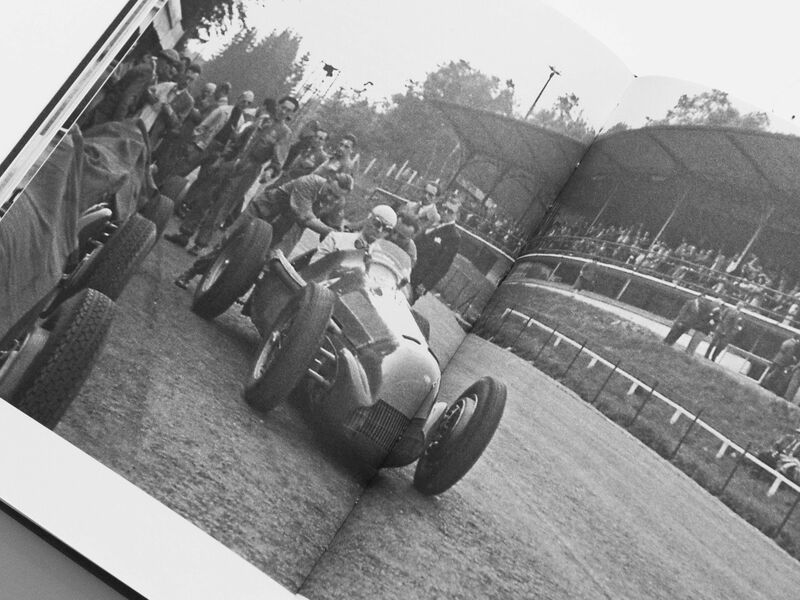 The book also acts as an essay on the historic place of the car in the modern psyche.